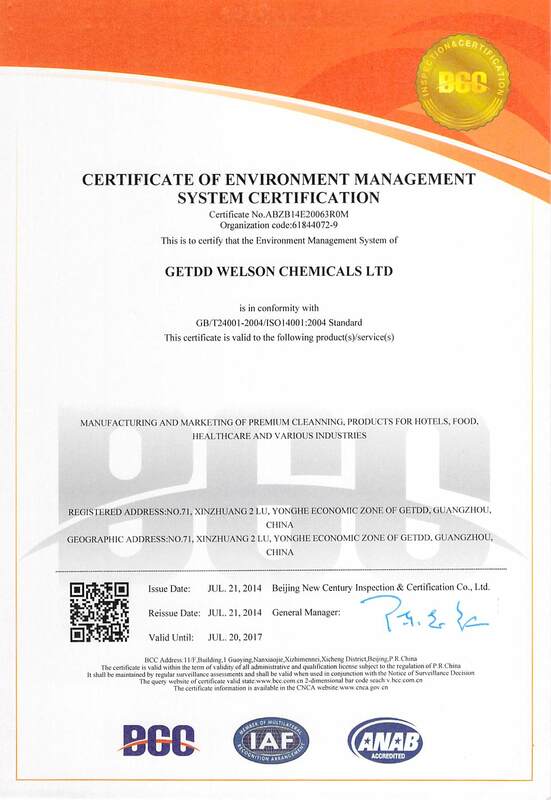 Company Overview - Getdd Welson Chemical Ltd.
Manufacturing and marketing of premium cleaning and sanitation products for hotels, food, healthcare and various industries. 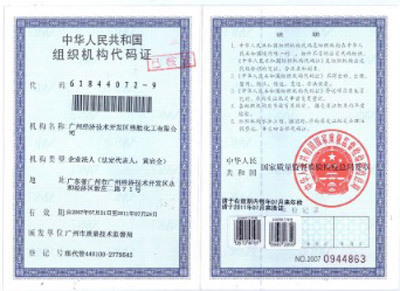 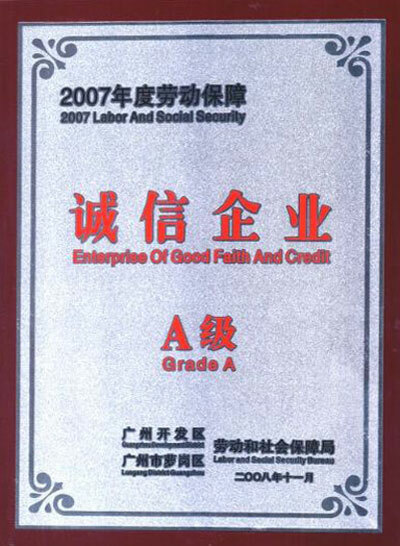 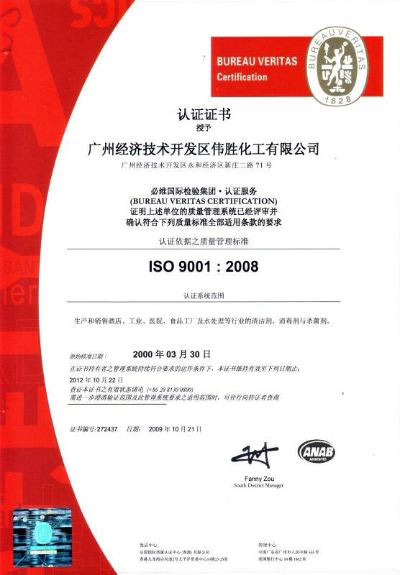 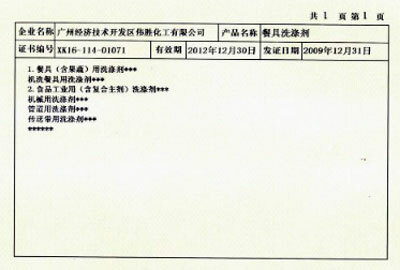 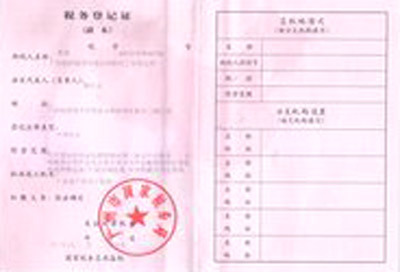 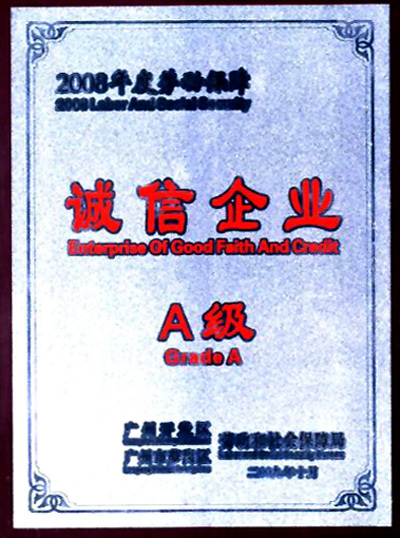 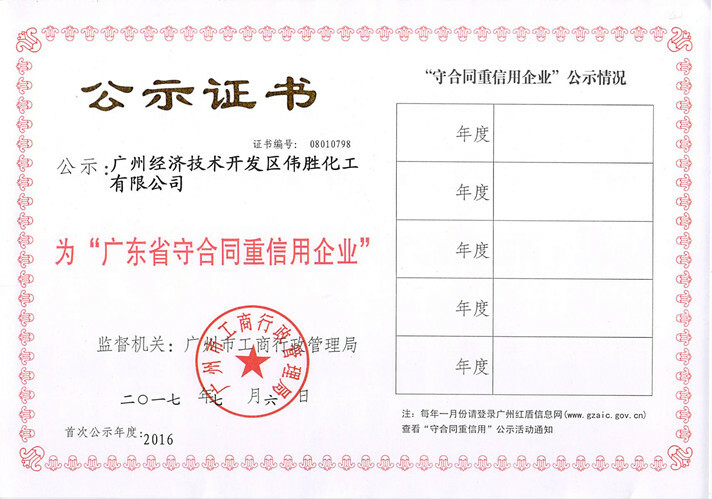 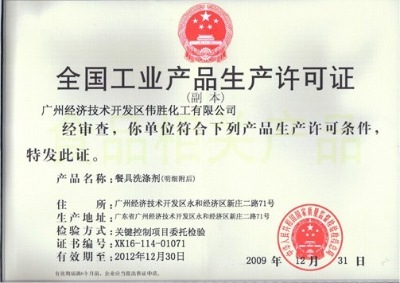 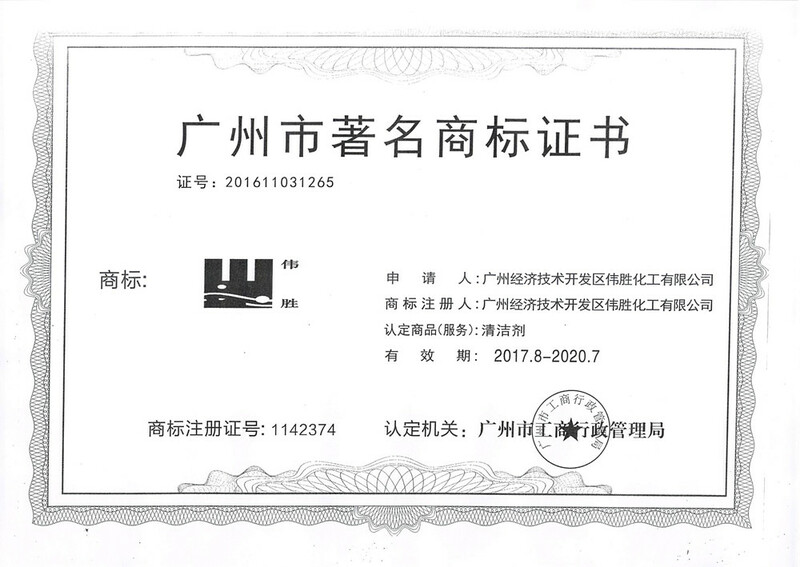 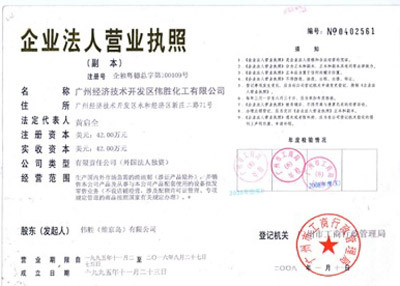 General Administration of Quality Supervision, Inspection and Quarantine of the People's Republic of China. 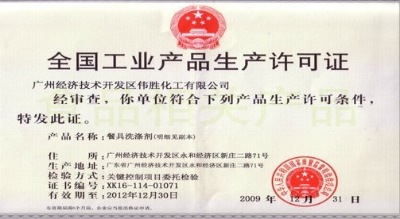 General Administration of Quality Supervision,Inspection and Quarantine of the People's Republic of China. 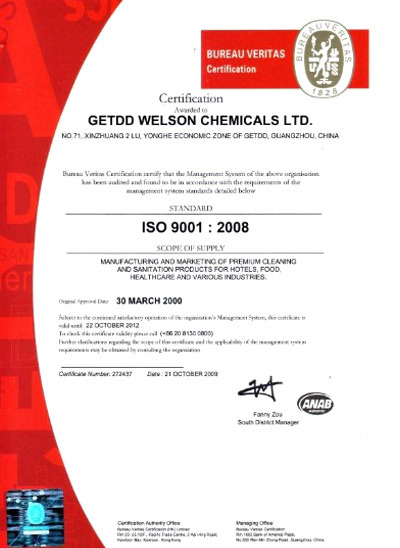 Manufaturing and marketing of premium cleaning and sanitation products for hotels, food, healthcare and various industries.